Back in May I made a post titled “Some Nifty Tools” where I mentioned a very handy tool from Mindjet called MindManager. Since then the tool has become an absolutely indispensible part of my daily workflow. 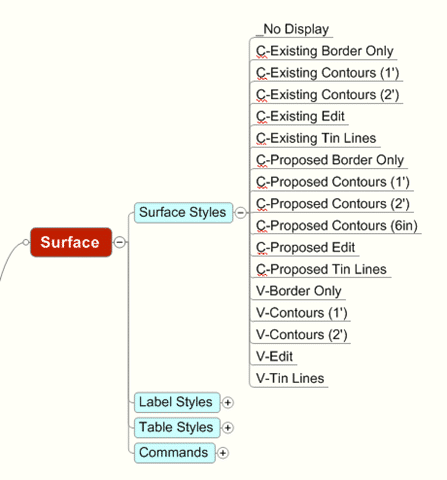 The power of all mind mapping software, MindManager included, is it’s versatility. Frankly there’s no wrong way to use the software, making it’s potential uses almost endless. Some of my favorite applications of MindManager have included note taking in meetings to on-screen presentations, and even strategic planning. Of course one area which has proven especially helpful for is is tracking and documenting my companies Civil 3D Styles. 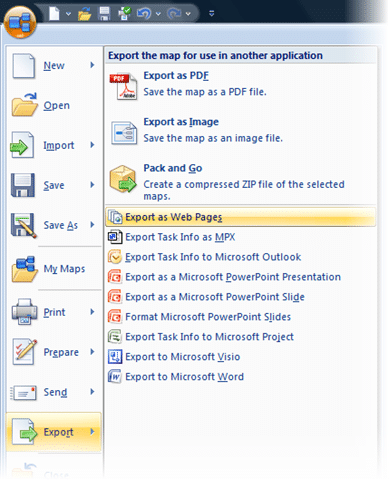 MindManager allows you to tag, style, and analyze your maps. Likewise you can even enter notes for each topic. When all is said and done you can export your mind map as HTML, building a complete website in minutes. In the screen capture above, you’ll notice I have a node for each of my styles. MindManager allows me to enter notes about each of these styles, perhaps a summary of it’s settings, and a brief description of it’s purpose. There’s even a “Custom Properties” option where you could track the revision dates of your styles. 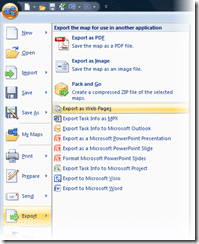 After you have built your map, you can export it to HTML by going to the MindManager Button> Export > Export as Web Pages. This will launch a dialog where you can configure how you would like MindManager to build your website. When all is said and done you can browse to your website, and gain a whole new perspective on your mind map.